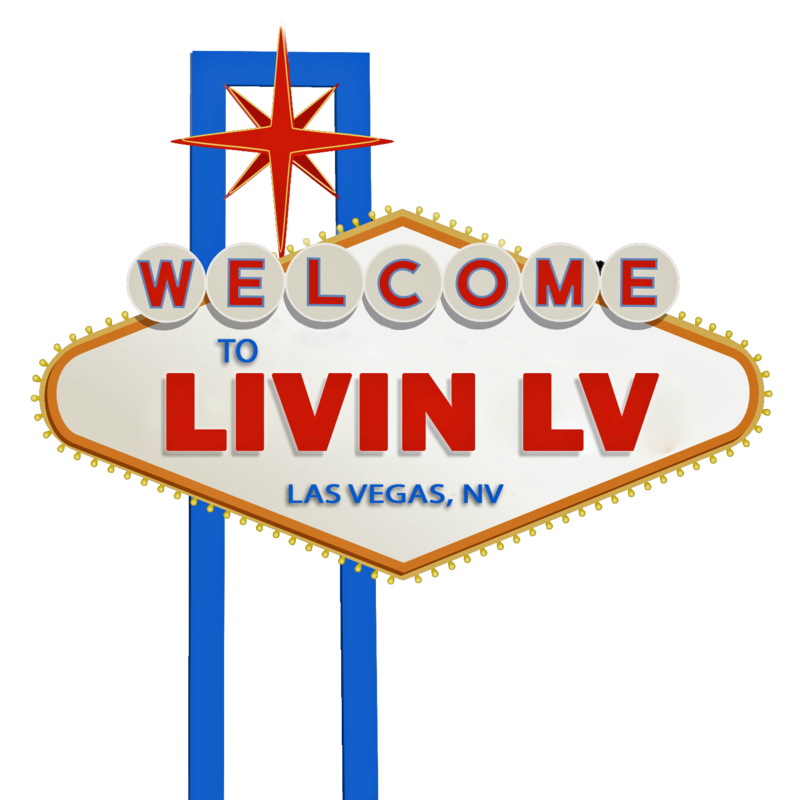 Welcome to Livin Las Vegas! Custom designs and accessories for home and lifestyle. Visit our store on Etsy.com!